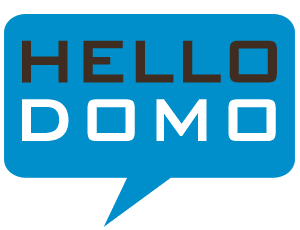 For those who know us, we are Domo Box! You either are a current client, close friend or just a shiny person who stumbled upon our site! We started back in July and have loved every second of it. If you need a brand facelift, an animation or rendering or even just a blog – poke us! And keep an eye out for new updates and projects! If you ever need any help with print, motion graphics or social media then email us! ALSO if you get a chance – visit us on twitter and facebook!